Opatija has always radiated a special elegance and finesse, a unique combination of the imperial fin-de-siècle architecture and modern facilities typical of a tourist destination of the highest level. Perfectly manicured parks and gardens, the scent of Opatija's famous camellias, old villas and palaces refurbished into modern hotels, the famed Lungomare seafront promenade stretching along the entire Riviera, and the unique charm of the quaint old town of Lovran. 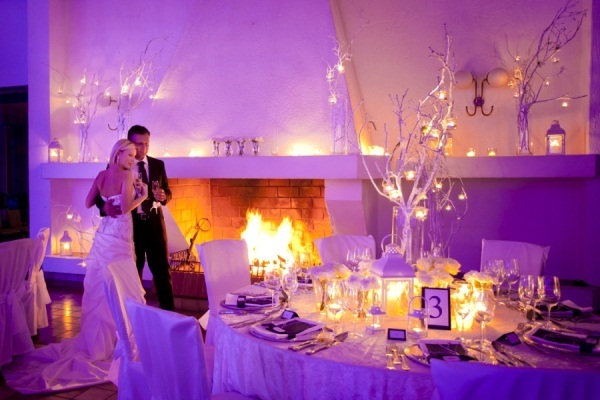 These are all part of a distinctive ambience that cannot be copied or found anywhere else in the world – an atmosphere ideal for young couples starting out on married life. 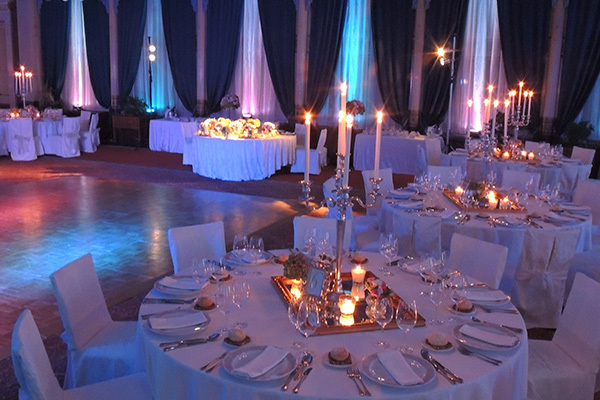 The Opatija Riviera provides some of the most memorable wedding venues in Croatia. 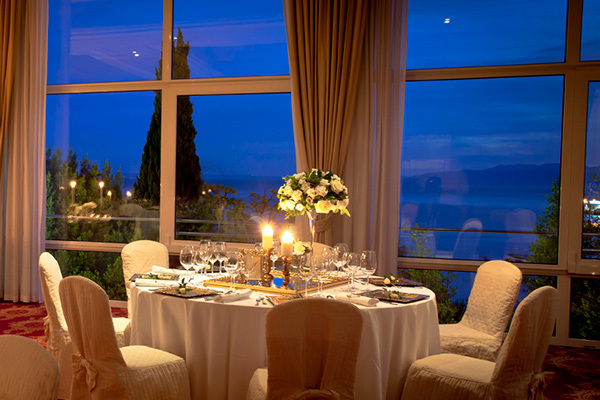 If you want to make your vows in the wonderful ambience of the Opatija Riviera, Liburnia Riviera Hotels offer a wide range of services and facilities specially adapted to your needs and wishes. 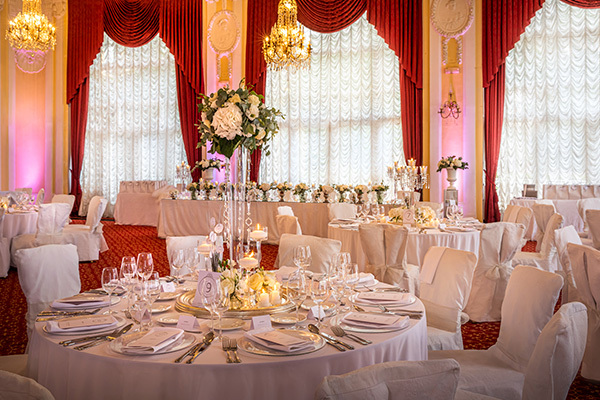 Our hotels and wedding venues are a perfect choice for the most important day of your life.